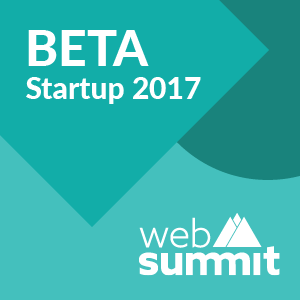 We are BETA at Web Summit! Once again, we visit Lisbon to join the largest tech conference on the planet, the Glastonbury for geeks: Web Summit. It's a great honour to be among the BETA stage startups. We hope to succeed with our mission: to help bring technology to people with the tools of design. Come and visit us at stand no. B202 on Thursday! Drop us a mail to meet us while we're there and make sure to check out our latest references.